H.L.N.A STORE Expocity 7/20 OPEN! H.L.N.A STORE Miyazaki 7/13 OPEN! 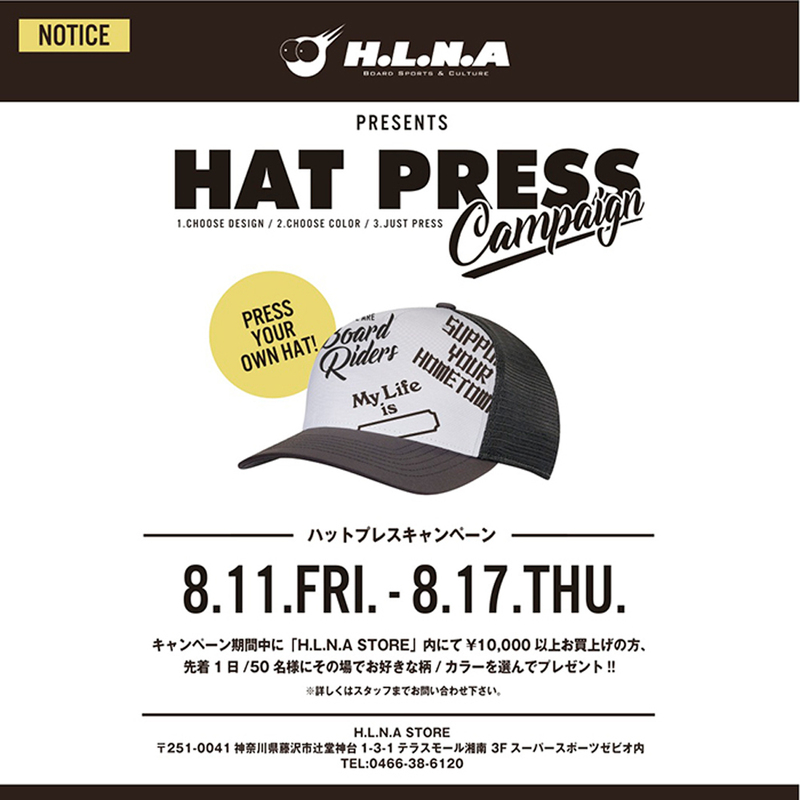 H.L.N.A STORE 6店舗目にして初の単独路面店となる「H.L.N.A STORE Ochanomizu」が明日、 5月25日（金）オープン! MAGICNUMBER×Snow Peak 10th Anniversary Collaboration “Salty Camp” from MAGICNUMBER on Vimeo. It's available at H.L.N.A STORE. H.L.N.A Hamamatsu from H.L.N.A on Vimeo. 所在地：Blk 65 , Ubi Road 1, Oxley Bizhub, #03-75, Singapore 408729.